Chuck’s Used Auto Parts is the foremost supplier of used auto parts, bringing you quality parts for all makes and models. We’ll help you find exactly what you need, at a reasonable price. We deliver to MD, DC, VA and ship around the world everyday. Through our auto salvage services we can also pick up your vehicle in the local area. 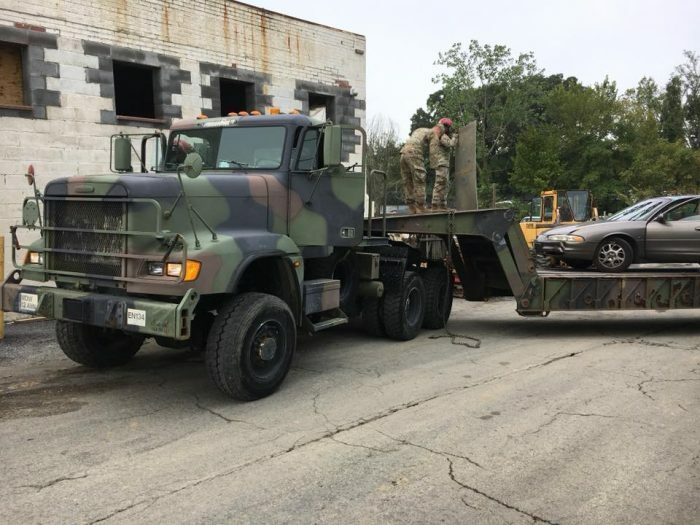 We donated 3 vehicles this month to the United States Army for training purposes. We’ve been selling the best use auto parts for over 35 years. We deliver to MD, DC, VA and ship around the world everyday. We buy wrecked, burnt, vandalized and unwanted cars, trucks and SUV’s. We specialize in GM cars and trucks and are very knowledgeable about all our products. If we do not have the part that you need, we can locate it within seconds throughout North America via our computer system. If you buy a part and it doesn’t work or fit, we’ll either replace it or refund your money. We also offer various warranties on most of the parts that we offer for sale. Dealing with automotive repairs can be expensive—namely when it comes to getting new parts. At Chuck’s Used Auto Parts, we believe in providing the highest quality used auto parts to our customers, to help them restore their car’s function without breaking the bank. We know that used auto parts in Marlow Heights, MD still have a lot of life left to live! Just tell us what parts you’re looking for and we’ll make sure you get them at the right price. No matter the make, model or year, our extensive inventory and network of suppliers means we’re always able to help you out. 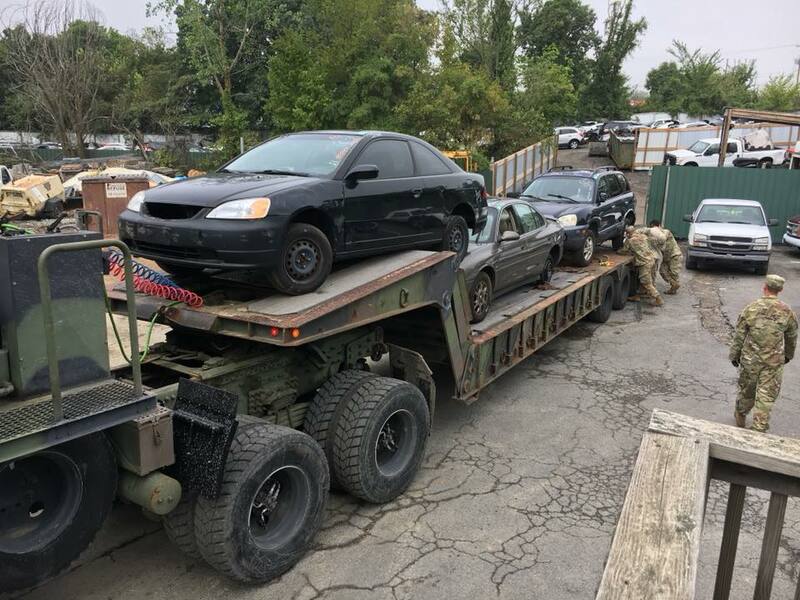 Our great selection of auto parts in Marlow Heights, MD also comes from our salvage yard. By bringing in your old, unwanted or heavily damaged vehicles and parting them out, we’re able to expand our inventory of used and remanufactured parts. We even deliver parts in the local DMV area—or, ship globally if you’re not within our region. 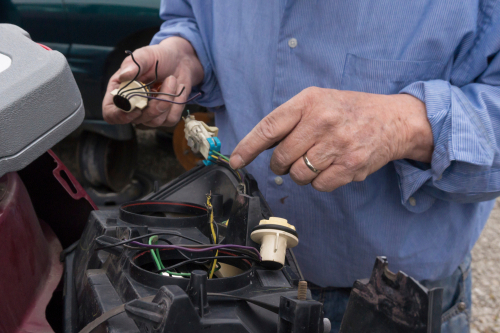 Don’t let high-priced auto parts hit you in the wallet when the time comes for repairs. Instead, visit Chuck’s Used Auto Parts and get a smart solution at an affordable price! Looking for a particular part? We’ve got it or, if we don’t, we can get it for you! Just let us know what you need and we’ll make sure you get it—no matter where in the world you may be.